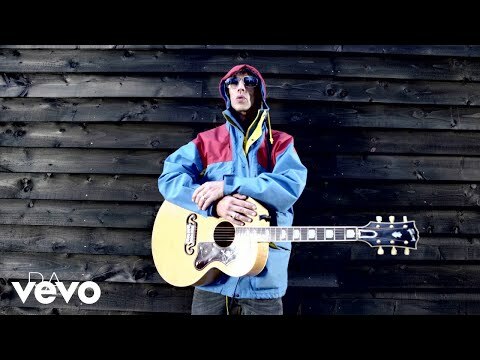 According to Damon Minchella (session musician and former bass guitarist with Ocean Colour Scene), studio dates have been scheduled with Richard Ashcroft early next year. On October 27 he tweeted "Richard Ashcroft studio dates in the diary. What a great start to 2013....and some excellent news on Apollo Kids too. Bring on the new year!"